Mukesh Ambani gets no hike for 10th consecutive year! Sri Ramachandra Murthy June 9, 2018 11:31 IST Mukesh Ambani gets no hike for 10th consecutive year! The richest person of India, Mukesh Ambani of the Reliance group, has capped his annual salary at 15 crores, from his Reliance Industries NSE -0.28%, and this is happening for the 10th consecutive year. Since 2008, the business tycoon has kept his salary and allowances along with the commission and other benefits fixed at 15 crores, letting go off 24 cores. This is happening even as other directors of the company including Mukesh's cousins Hital and Nikhil Meswani's salaries were hiked. This has been done as a managerial compensation move, it is said. 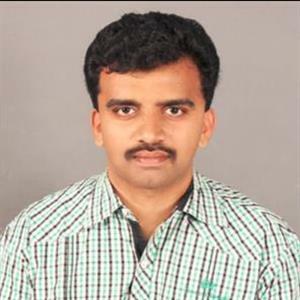 For 2017-18, he will be receiving 4.49 crores, while this is higher slightly than 4.16 crores in 2016-17/ Nikhil and Hital's salaries have increased to 19.99 crores. 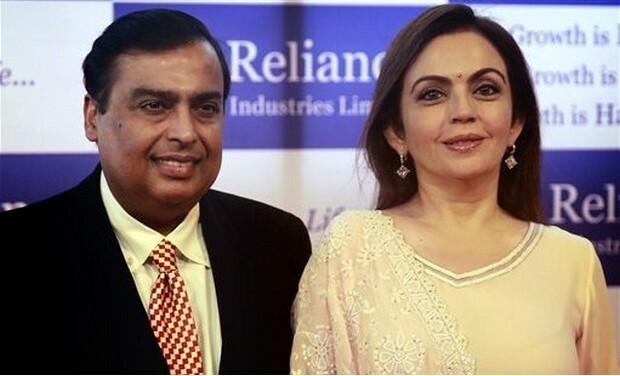 Mukesh's wife Nita Ambani who is the non executive director gets a sitting fee of 6 lakhs.